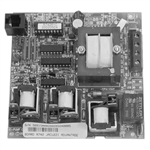 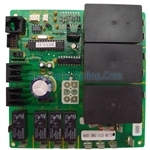 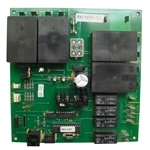 Spa Parts Online stocks a variety of spa circuit boards for all brands of spas and hot tubs. 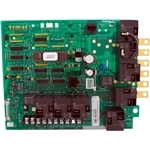 With over 15 years of hot tub experience we can assist you with getting the correct spa circuit board and installing it. 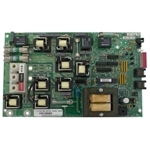 We offer very competitive pricing and as always have our best price guarantee, more importantly we only sell brand new spa circuit boards with full warranties. 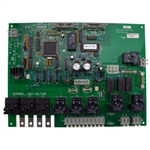 We strongly suggest you avoid reconditioned circuit boards as our experience is these boards do not have the life and reliability to justify the minimal savings. 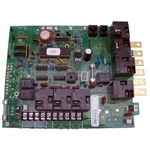 Be-aware of used and reconditioned spa circuit boards sold as new. 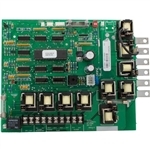 If you find a board for a significantly lower price this should be a red flag as chances are very good this is not a new fully warranted spa circuit board.